Live television comes with some hazards for Qld Premier. 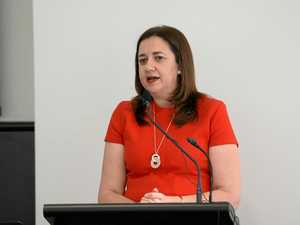 News ANTI-Adani protestors have promised to continue to try and derail Annastacia Palaszczuk’s campaign after tracking her down twice on day two of the campaign. 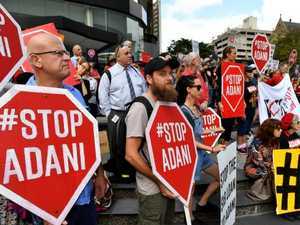 Politics ADANI protestors have again targeted Premier Annastacia Palaszczuk on the campaign trial, this time interrupting a live cross she was conducting with Sky News.